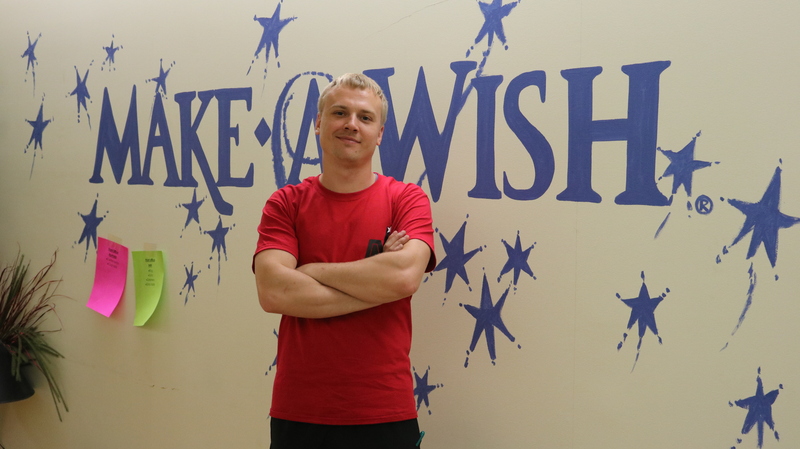 Make-A-Wish® grants the wishes of children with life threatening medical conditions to enrich the human spirit with hope, strength and joy. 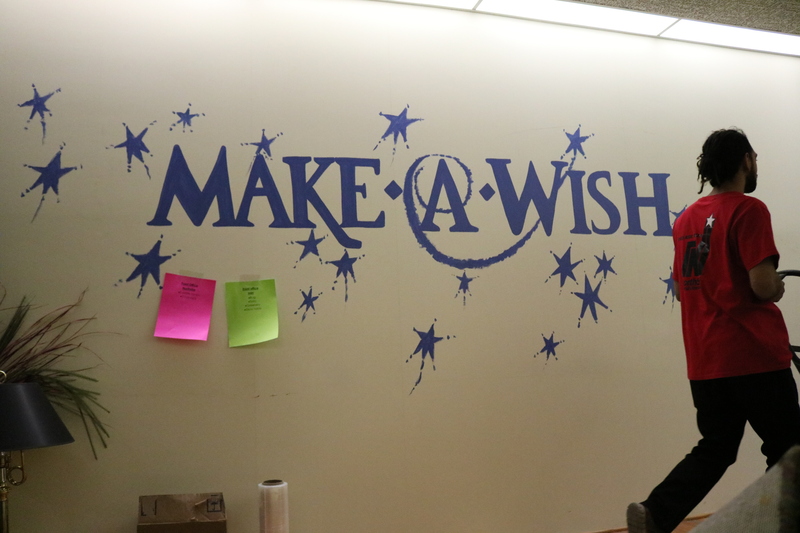 The Greater Los Angeles chapter has fulfilled over 8,000 wishes since it began in 1983. 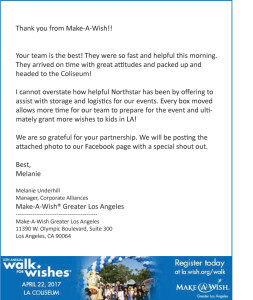 Walk For Wishes is a nationwide Make-A-Wish® family-friendly fundraiser celebrating the hundreds of thousands of wishes that have already been granted, while raising funds to grant more wishes. 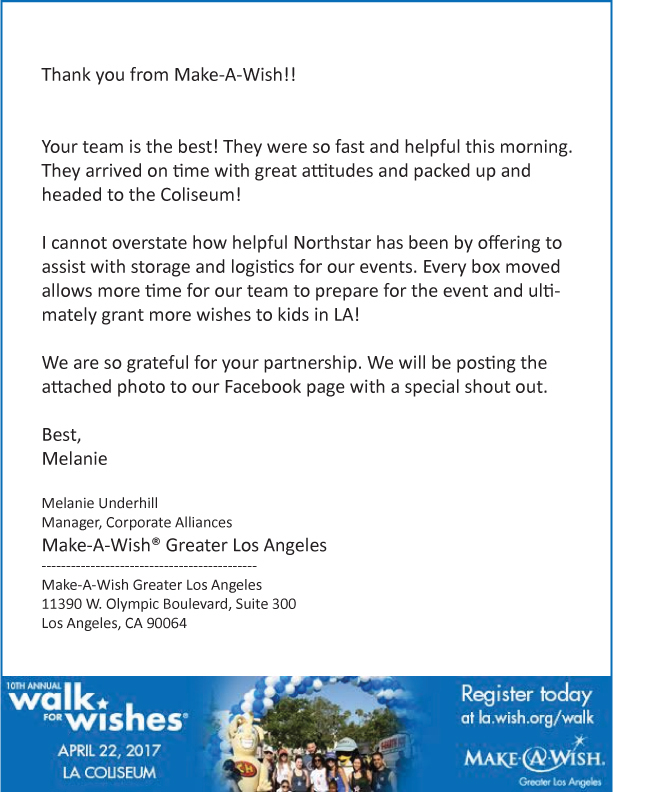 NorthStar Moving was honored to be one of the sponsors of the 11th Annual Walk for Wishes event held on April 7, 2018 at the Los Angeles Memorial Coliseum. 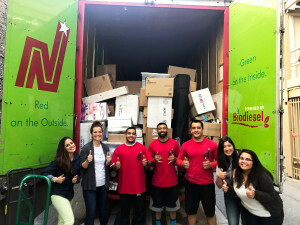 We provided storage of supplies for the walk, delivery of items to the walk (such as water) as well as pick-up of items at the conclusion of the walk. 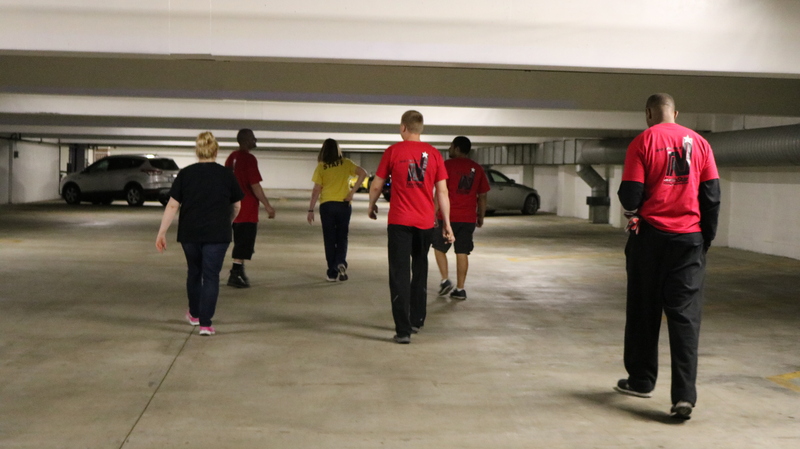 It was a beautiful day, with many teams made up of friends, family and co-workers who participated and raised money to help grant wishes of kids in our community. Make-A-Wish® of Los Angeles granted their 7,000th wish to Claire Wineland who is a 13 years old vibrant girl who has cystic fibrosis. 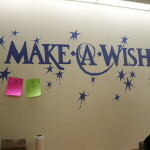 Claire’s wish was to have a famous designer Kim Myles of HGTV remake her room to be a mermaid room. 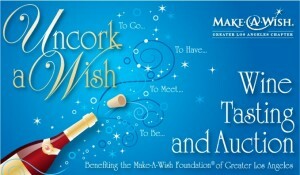 NorthStar Moving Corporation is Make-A-Wish’s official mover and we were happy to be involved with granting her wish. 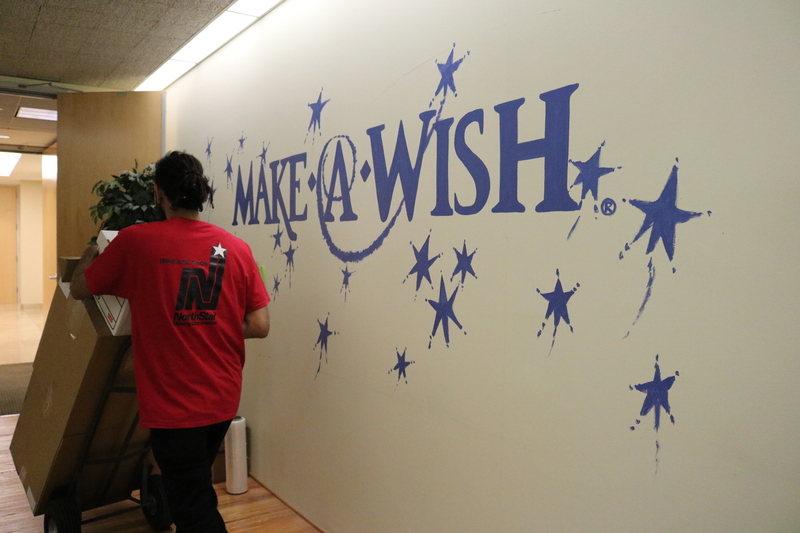 Here’s a peek behind the scenes of making a child’s wish come true. As you watch, you’ll see what we saw, this girl loves the camera and the camera loves her! One of Claire’s favorite things to do is to watch America’s Next Top Model. As luck would have it, we were searching for the right face to represent our online character Snap Greene™ whose blog Moving Happiness Home™ is all about going green, the community and, of course, moving. Claire’s passions also include saving the environment, mermaids and being an advocate for children with health issues. 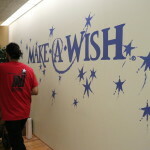 A wish expansion was born! A professional photo shoot with Hair and Make Up done by Marqui Besneatte of www.HelmetSalon.net and photos done by Ion Hartunian of www.IonHartunian.com transformed Claire into Snap Greene™ and her sister Ellie into Sparkle Greene™. To continue with the mermaid theme, the photo shoot included underwater scenes with the girls dressed in biodegradable bubble wrap mermaid costumes! Mission Accomplished. Claire LOVED the experience. Watch what she says about her photo shoot day and how the pictures turned out in her own videos on her facebook page. 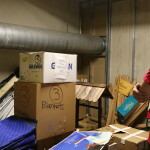 See photos from behind the scenes of Claire’s wish on our facebook page, as well as photos of Claire’s photo shoot for NorthStar Moving’s Blog. 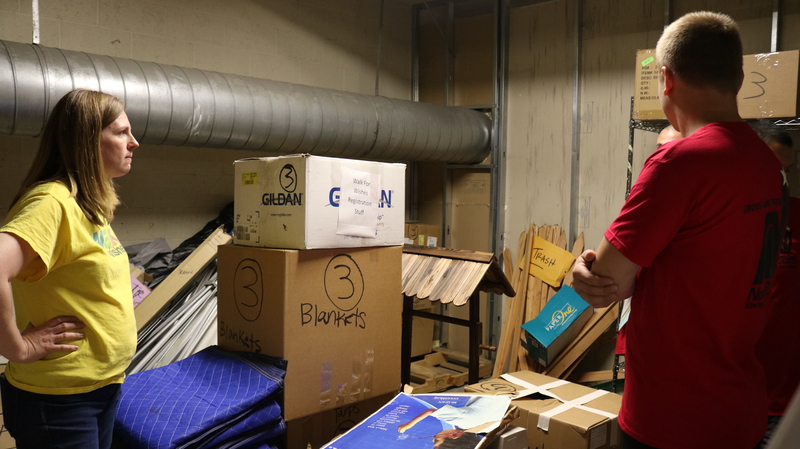 Please give to Claire and her family. 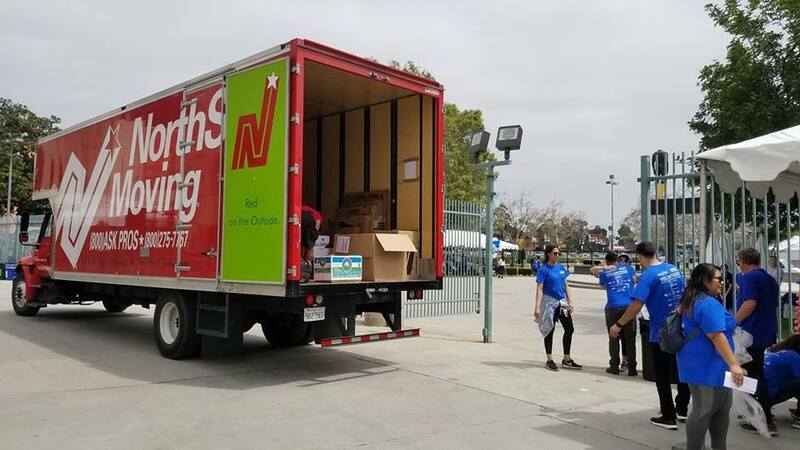 NorthStar Moving helped in the preparations of several of the annual Uncork a Wish events held by Make-A-Wish® Greater Los Angeles. 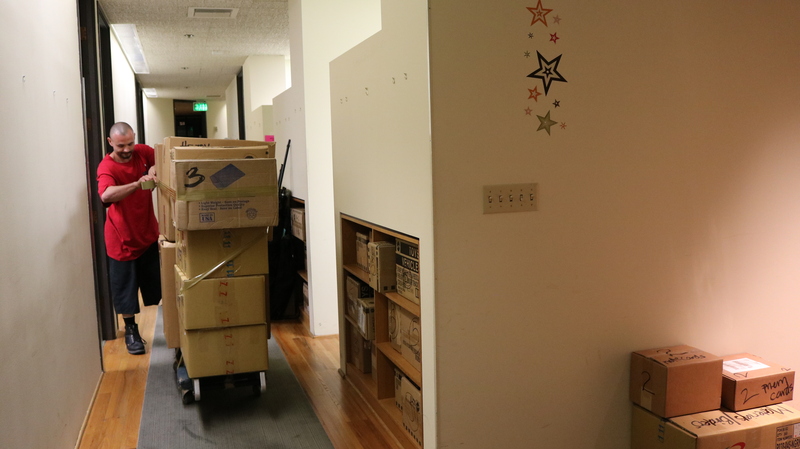 We were so busy moving that we didn’t take photos every year, but the ones our movers did take are pretty awesome. NorthStar Moving had the opportunity to move Make-A-Wish® of Greater Los Angeles to their new headquarters, from Century City to Los Angeles.